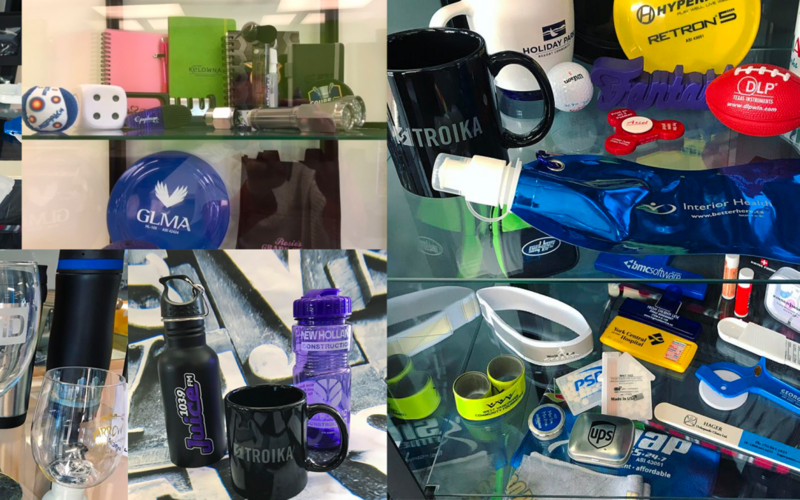 Besides great printing, sign and graphic services dittos is now also offering a full range of promotional products! Pens in all shapes and colours, water bottles, hats, shirts, frisbees, you name it! Visit our Lake Country or Kelowna location to learn more and see our display.